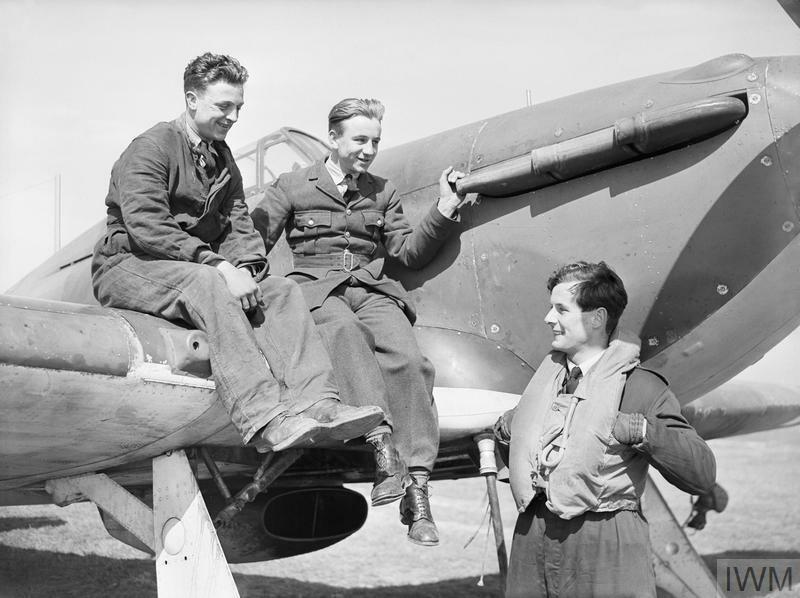 Around 3,000 pilots fought in the Battle of Britain, but thousands of other people helped defend Britain in the summer of 1940. 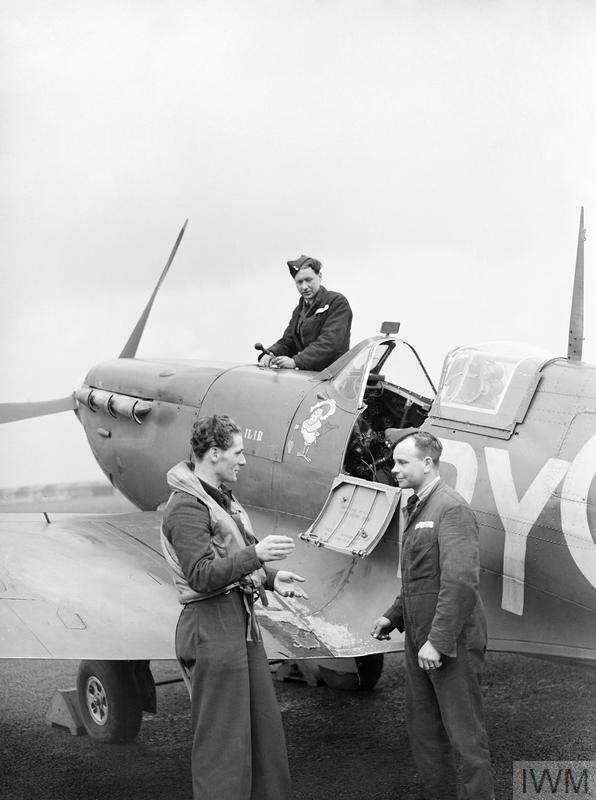 They were the Royal Air Force (RAF) ground crews who the pilots depended on in order to get in the air and engage the enemy, the staff in the Sector Station operations rooms who ‘scrambled’ the fighters into action, and the teams operating defences on the ground. 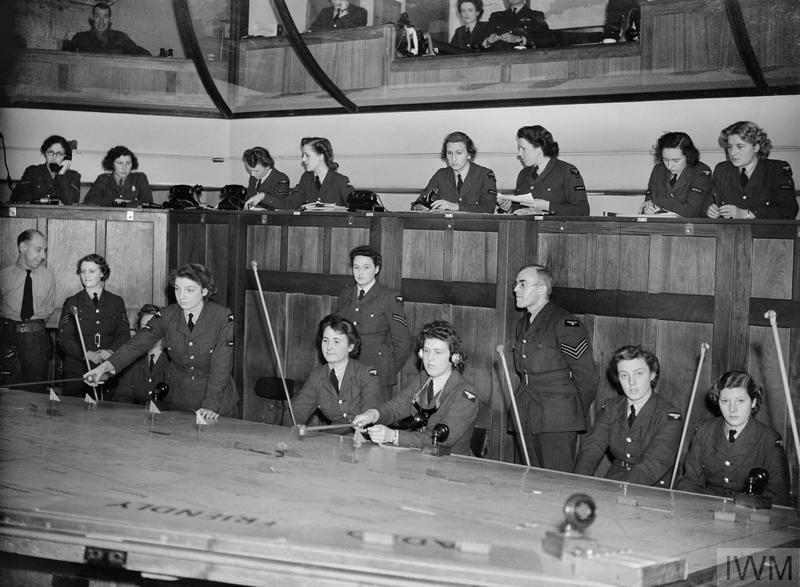 Members of the Women’s Auxiliary Air Force (WAAF) held many roles in the Battle of Britain, including working as plotters in the Sector Station Operations Rooms. Plotters worked in three shifts in teams of about ten, tracking the size and direction of incoming German raids. 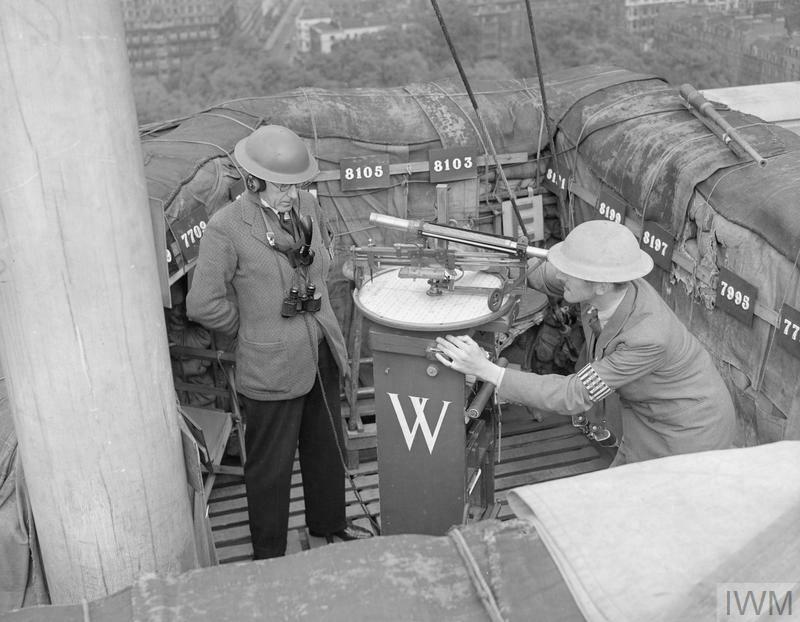 They received information on enemy raids from radar stations and the Observer Corps, and raids were tracked using wooden blocks displayed around a large table. These blocks showed the name of the raid and an estimate of its strength, and arrows placed behind each block showed the raid’s direction. The blocks were colour coded to indicate how up to date the information was. Friendly aircraft were plotted in a separate room. In a typical Sector Station Operations Room there were usually eight men sitting on a balcony, above the WAAF plotters, each with a specific role. The information the WAAFs plotted was used to direct squadrons into action by the Senior Controller, who was responsible for the squadrons based at his sector station, and the Assistant Controller, who kept up communications with other squadrons. There were also two Deputy Controllers, one listening to communications from the other sectors and the other coordinating air-sea rescue. 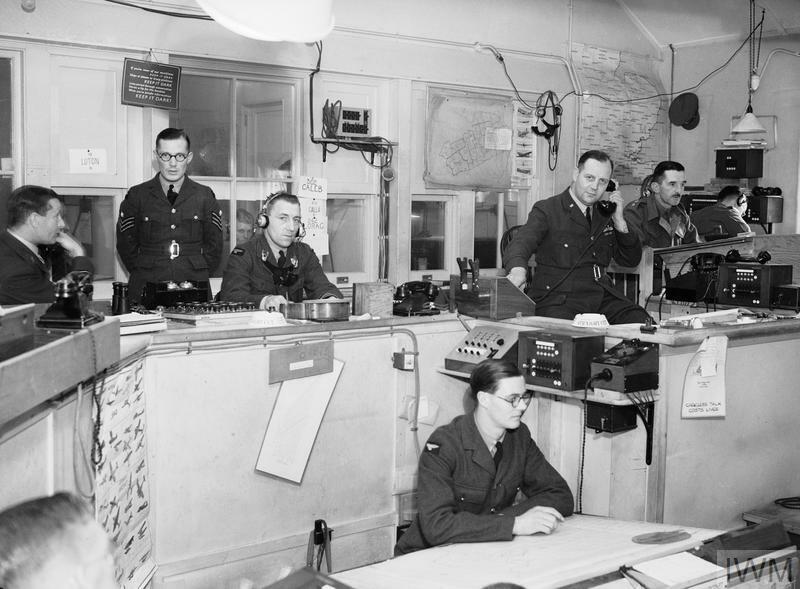 Alongside the Controllers there were also Liaison Officers, who maintained direct communication with Observer Corps Headquarters and Anti-Aircraft Command, as well as ‘Ops A’, who maintained permanent contact with the Group the Sector Station belonged to, and ‘Ops B’ who ‘scrambled’ the pilots into action. The Observer Corps provided vital information about incoming German raids. A chain of coastal radar stations was used to plot the raids but, in 1940, they were unable to track aircraft inland and manual tracking was needed. The Observer Corps was largely made up of volunteers, who mostly trained themselves in aircraft recognition and how to estimate their height. When the war broke out, there were 30,000 observers and 1,000 observation posts, which were manned continuously. Their information was sent first to an Observer Corps Centre, and then on to Group and Sector Station Operations Rooms. The system worked well in good weather but the observers struggled in rain or low cloud. RAF Balloon Command operated the giant barrage balloons that floated above the potential targets of German raiders. The balloons forced the German aircraft to operate at higher altitudes, reducing the accuracy of their bombing and bringing them in range of anti-aircraft guns. 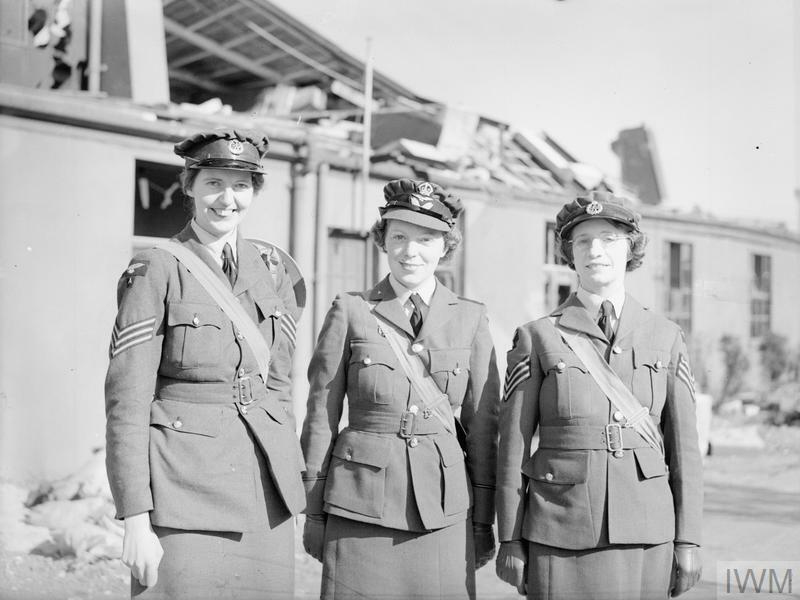 During the Battle of Britain WAAFs worked in Balloon Command alongside men. By July 1941, when this photograph was taken, the shortage of men meant far more women were assigned to Balloon Command and many formed all-women crews. 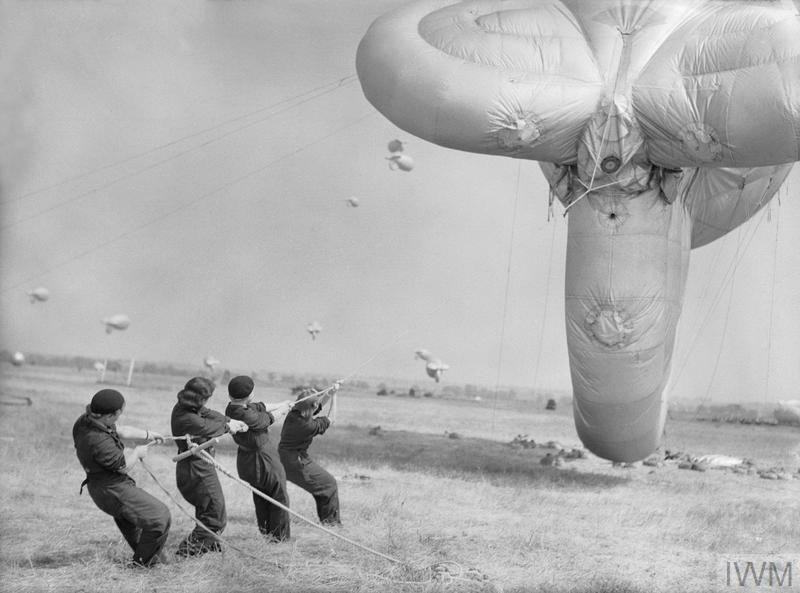 Members of Balloon Command had to raise or lower the balloons to the correct height using winches. They were also responsible for keeping the balloons inflated and in position, which could be very difficult, particularly in bad weather and during high winds. The Army’s Anti-Aircraft (AA) Command operated searchlights and anti-aircraft guns against incoming German raids. AA Command was a crucial part of the Dowding System and was in constant contact with the RAF. Anti- aircraft guns shot down approximately 300 Luftwaffe aircraft during the Battle of Britain. Searchlights were mainly used to help anti-aircraft guns take accurate aim at night but they could also be used to help damaged bombers navigate in the dark on their return. On hearing a code word, every searchlight near a damaged aircraft shone its beam vertically and then horizontally towards the nearest airfield to guide the bomber safely to land. It’s estimated that 3,000 aircraft were helped in this way. 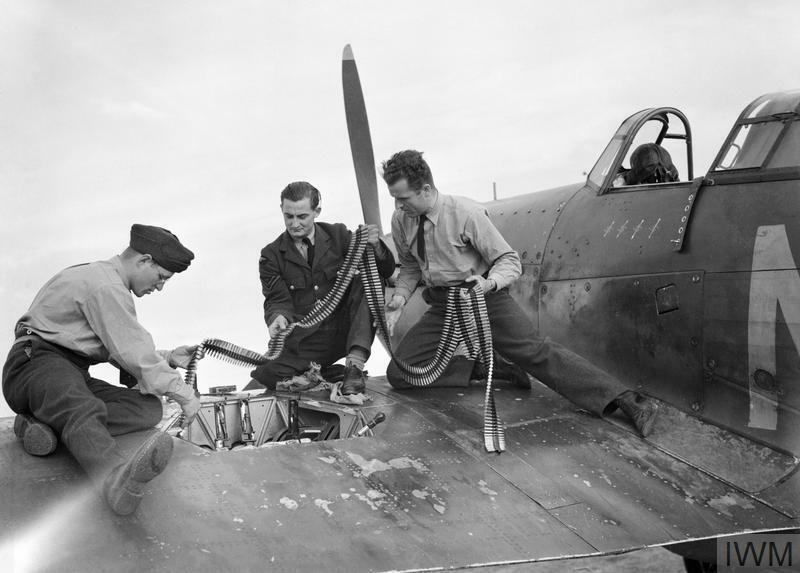 Engineers worked frequently on aircraft, repairing damage after missions and carrying out vital maintenance to get them flight ready. 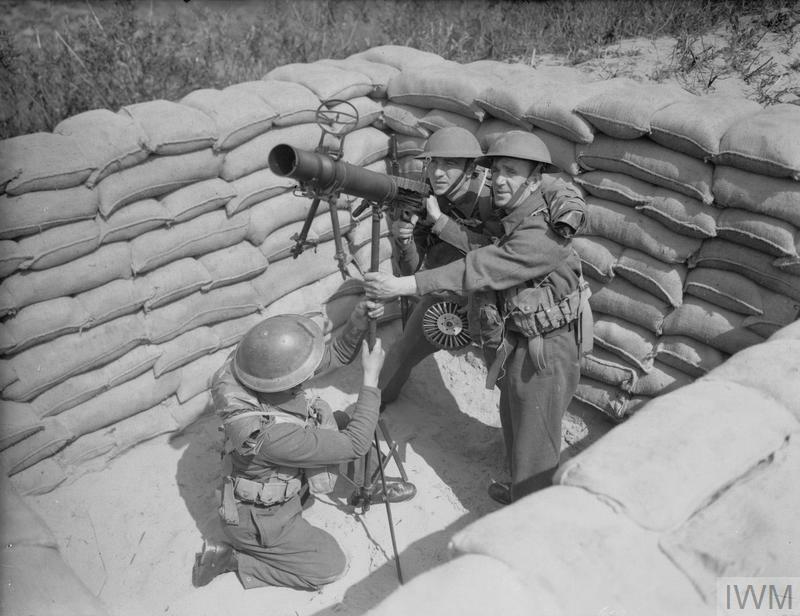 Armourers were responsible for bombs, defensive ammunition and flares at the airfields. They re-armed aircraft guns when they landed and fused and loaded bombs onto aircraft. Riggers and fitters were responsible for preparing aircraft for missions - wheeling them into position, checking them over and warming the engines. When pilots were ‘scrambled’ fitters started the aircraft engines while riggers strapped pilots into their parachutes - all packed by WAAFs - before the fitter jumped out and the pilot climbed in and took off. As well as carrying out their regular duties, members of the ground crew would be called upon during German raids on their airfields. They towed damaged aircraft away from runways to make room for others to land, repaired damage from raids, fought fires and helped pilots out of their aircraft. Ground crew fulfilled these responsibilities whilst sometimes under fire themselves, leaving them extremely vulnerable. 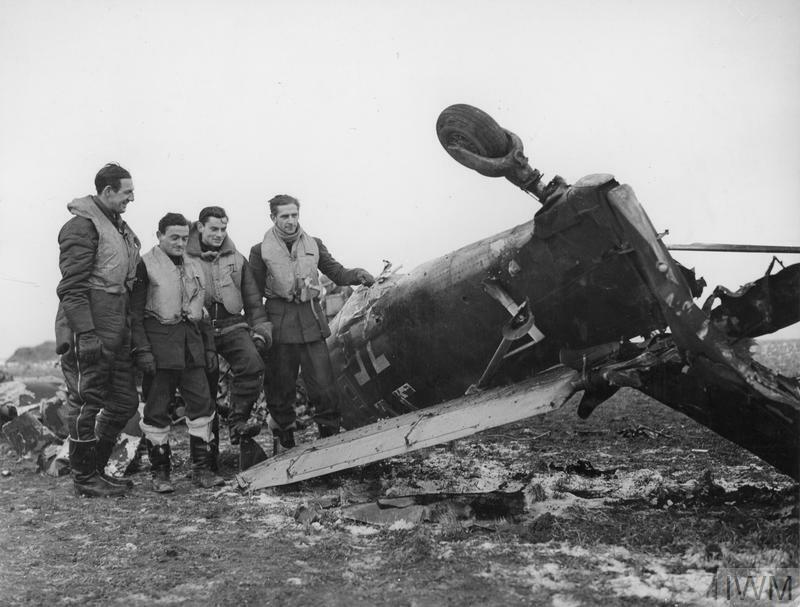 Many were killed during the Battle of Britain. In 1940, the German Air Force (Luftwaffe) was the largest and most formidable air force in Europe. 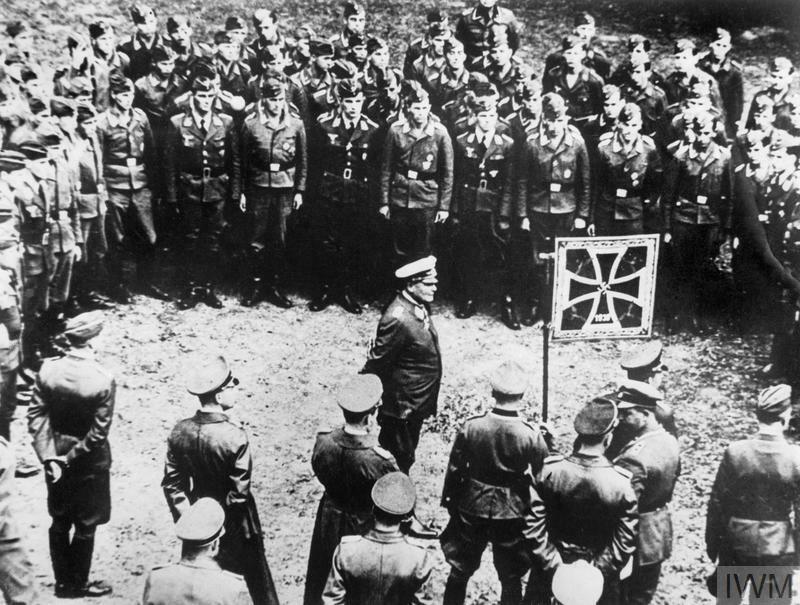 The organisation of the Luftwaffe was very different from that of the Royal Air Force (RAF), which was organised into ‘Commands’ based on function. The Battle of Britain called for incredible feats of bravery. The persistent, destructive and targeted German aerial attacks during the summer of 1940 placed those involved in Britain's defence in huge danger. People who showed incredible bravery in withstanding the threat to Britain were often recognised with gallantry awards.